Vinyl siding has been used by countless homeowners to decorate, protect and insulate their homes. At Straight Line Construction, we offer an exciting range non-vinyl siding options. These provide greater aesthetics and lasting durability. They are also a large part of why we’re such a trusted siding company for the Sacramento area. 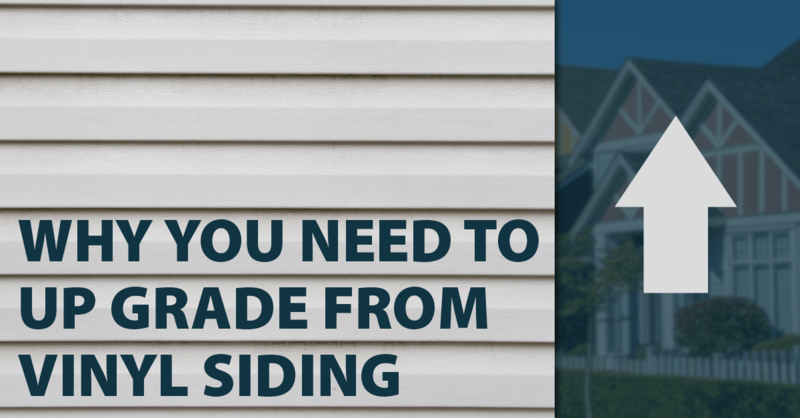 Following are several reasons why we believe that now is the time to upgrade from vinyl siding to a higher-quality material. Little more than a cover-up. It’s often installed to hide underlying issues. Unfortunately, even the most minor, aesthetic problems can spiral out of control behind these panels. Not tightly adhered to the home. There is ample space between vinyl siding panels and the actual building structure for hosting both insects and moisture. Highly flammable. In comparison to the durability and heat-resistance of alternative siding options, vinyl siding is decidedly flammable. These panels can melt or even burn when grills and other outdoor cooking or heating appliances are placed too near them. Prone to fading. Although vinyl siding comes in an exciting array of colors, even many of the top options in these products is likely to take on a dull and worn look over time. Constant exposure to the elements and having bright hues leached out by the sun can lead to a less than stellar finish for your home. 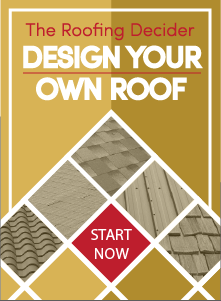 This is especially true if you opt to purchase your siding at a big box store like Lowe’s or Home Depot. As a top siding contractor in the Sacramento area, we often recommend cement board siding to our customers. These high-quality, durable panels are not prone to fading nor are they flammable. Moreover, their application leaves little room for invasive insect infestations, moisture problems and mold growth. We’re also proud to offer one of the most cutting edge options in hardwood siding out there. We offer LP SmartSide hardwood siding that allows for a seamless installation and a stunning finish. It provides a far more natural and sophisticated look than vinyl siding and comes pre-primed and ready for your siding company to install. If you are ready to explore other siding options, come visit our showroom or contact us for a free estimate to see what it would take to upgrade your home.